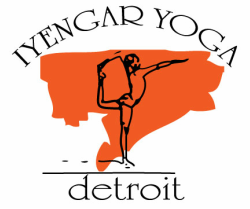 At IYD, we believe everyone deserves access to the healing art of Iyengar Yoga. We regularly offer Community Gift/sliding-scale classes for $5-$20. NEW: Furloughed government workers and others directly impacted by the shutdown are welcome to attend the following classes FREE for the duration of the shutdown! A class specifically for those who self-identify as a person of color. Read more here. All women-identified folks are welcome. If you want to come to focus on reproductive issues, such as pregnancy, menstruation, or menopause, this is the perfect time. Or if you prefer a women-only class for personal or religious reasons, you are also most welcome. We will have the room curtained on both sides for privacy. 4th Fridays, taught by rotating IYD faculty, will continue the focus on deep rest and recuperation. Uplifting poses to help with the ups and downs in our emotional seasons. Standing poses, supported backbends and inversions help to steady the imbalance experienced with stress, anxiety, depression and Seasonal Affective Disorder (SAD). This is a multi-level class, open to all experience levels. In addition to being a CIYT, Erin holds her MSW with a background working in mental health and counseling. 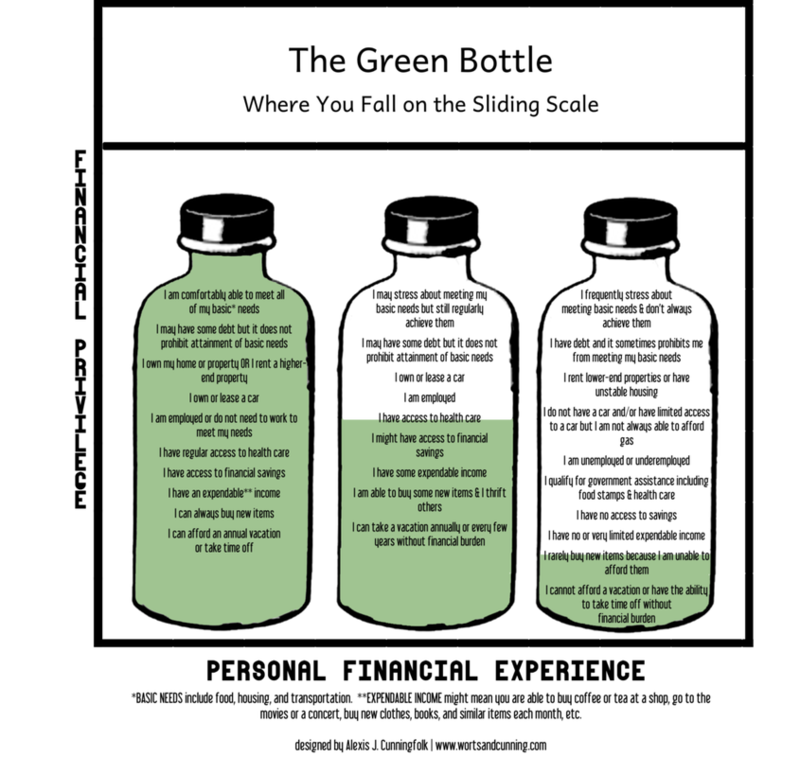 Where do you fit on the sliding-scale? Use the image below to discern what would be right for you. When I pay at the high end of the scale, I'm helping others to access the class. When I pay in the middle range, I help cover costs. When I pay in the lower range, I'm letting the community hold and support me. If I pay less when I can afford more, I make IYD less accessible to those in financial need. There may be times when I do not have cash to give, but can offer other gifts (labor, garden veggies, food, massage, etc), which I will discuss with my teacher. Your honesty and generosity help us keep our lights on and offer affordable classes!